There are a lot of possible reasons as to why your remote desktop stops working. 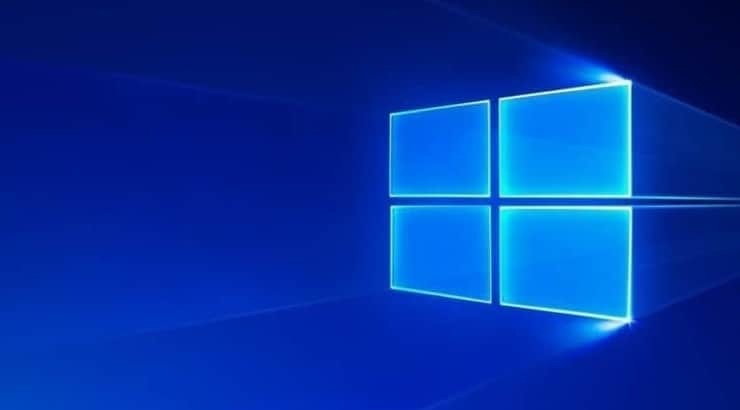 In this article, we will focus only on the reasons that might affect your PC after you upgrade your operating system to the new Windows 8.1 or Windows 10. Most of the issues that occur while trying to access another device remotely are mainly because something in your Windows 8.1 or Windows 10 system is restricting access to that specific device. In the guide below, we’ll list the steps you need to take and fix your remote desktop in Windows 8.1 and Windows 10. In this article, we will try to disable the firewall on your Windows 8.1 or Windows 10 operating systems. We’ll also disable the antivirus as it can block your access to a specific device on the internet. Third, we’ll try some useful tweaks from the Windows settings feature to get your remove desktop up and running as soon as possible. Click here to test your port. After you access the website above, place in the white box your port and left click or tap on the “Test” button. This will test your port to see if there is a proper connection made to it or not. If it isn’t, then please follow the next method below. After the Charms bar pops up in Windows 8.1 or Windows 10, you need to left click or tap on the “Settings” feature. In the “Settings” window, find and left click or tap on the “Change PC settings” feature. In the “Change PC settings” feature, left click or tap on the “Network” icon. In the “Network” window, find and left click on the “Connections” option. 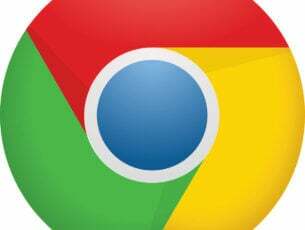 You will have in front of you a window where you will need to left click or tap on your network connection. 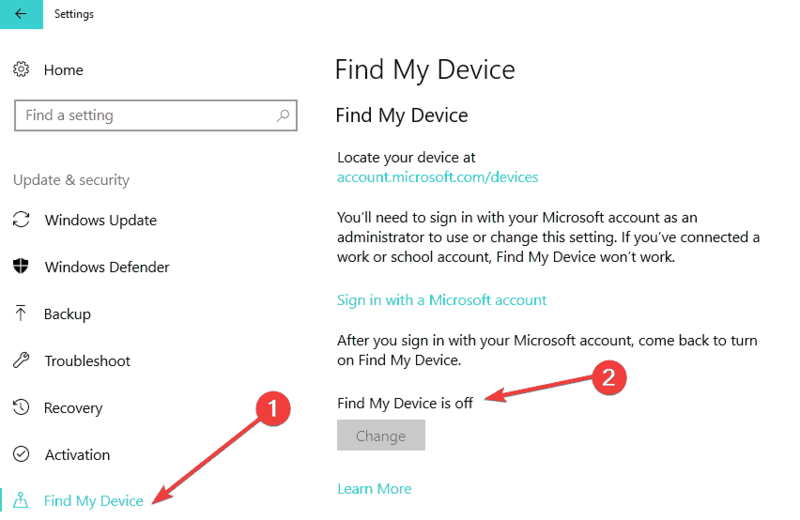 Next to the “Find device and content”, you will need to turn the switch to “ON” position. 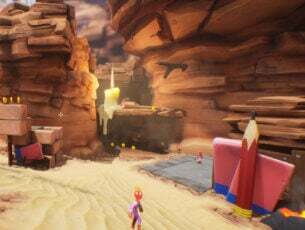 Note: If it is already to “ON” switch it to “OFF” , reboot your Windows 8.1 or Windows 10 device and then go again to this menu and switch it to “ON”. If you’re running Windows 10, the steps to follow are a bit different. You need to go to Settings > Update & Security > Find my device. Make sure to disable and re-enable the feature. Press the “Windows” button on the keyboard. Write in the search box you have in front of you “Control Panel” without the quotes. Left click or tap on the “Control Panel” icon after the search has finished. Now in the “Control Panel” window, left click or tap on the “Windows Firewall” feature. 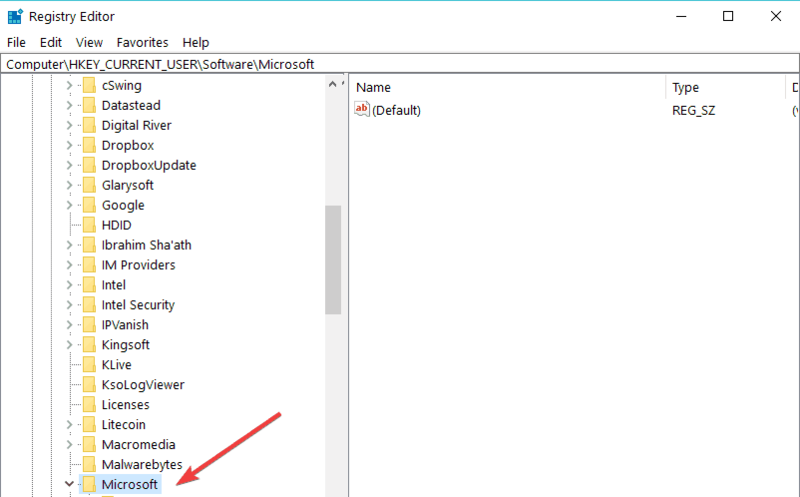 In the “Windows Firewall” window, left click or tap on the “Turn off Windows Firewall” under the “Private network settings” and also under “Public network settings”. Left click or tap on the “OK” button situated in the lower right side of the “Windows Firewall” window. If you use a third party antivirus software, you will need to disable it or remove it for the duration of the step. After you disabled it reboot your Windows 8.1 or Windows 10 device. After the Windows device starts please try connecting remotely and see if it works. On the left side in the Registry Editor window left click or tap on the “HKEY_CURRENT_USER” folder. In the “HKEY_CURRENT_USER” folder left click or tap to open “Software”. In the “Software” folder left click or tap to open “Microsoft” folder. In the “Microsoft” folder left click or tap on “Terminal Server Gateway” folder. In the “Terminal Server Gateway” folder left click or tap on the “Messages” folder. In the “Messages” folder left click on “< Domain >” and in your domain you will need to left click or tap on your username. Now in your username folder left click or tap on the “UserPreferenceOption” name on the right. Now you will need to change the value of this option to “0”. After the device starts check and see if your remote desktop connection is working. If the Registry keys mentioned above are not available on your computer, go to the next solution. If the problem persists, you can also use a third-party remote desktop tool. For example, you can install TeamViewer and use to to remote access other computers. Mikogo or Radmin are two other great alternatives if you’re looking for a reliable and user-friendly remote desktop solution. 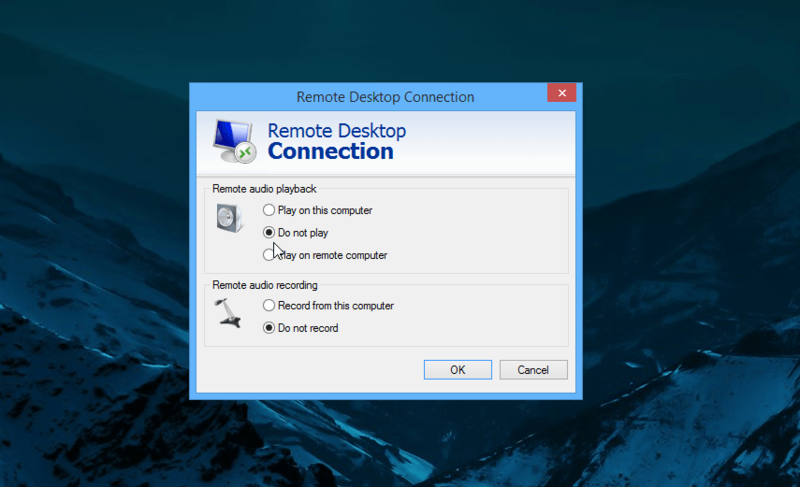 That is it folks, there you have a few methods on how to fix your remote desktop connection after you upgraded your system to Windows 8.1 or Windows 10. For additional solutions on how to fix remote desktop problems, you can also check out this in-depth troubleshooting guide. If you have any other questions, use the comments section below to let us know.